Last week, Isobar’s technology and commerce experts from blue-infinity Linked by Isobar, Isobar UK, Isobar U.S and Isobar Global, were in San Francisco for Salesforce’s flagship conference, Dreamforce. From new partnerships, to a focus on improving communities, we’ve collated the top take-outs. The “My” Tag underlines something the Trailblazer community has been waiting for: a lot more out-of-the-box ways to personalise the current Salesforce Tools. In the keynote presentation, Chief Technology Officer, Ben Smith, picked out adidas’ innovative customer experience using a combination of Salesforce Cloud solutions as a highlight. “It was great see the innovative customer experience from adidas featured in the keynote address. A combination of Salesforce Cloud solutions have supported outstanding growth,” Ben explained. 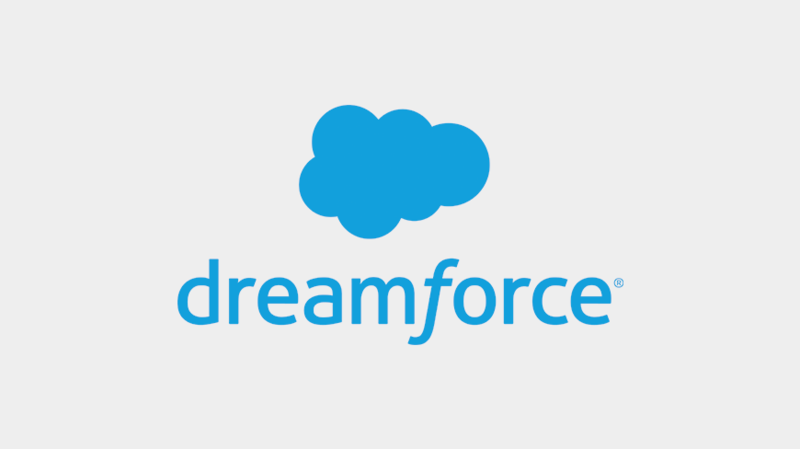 To find out about Isobar's partnership with Salesforce, click here.